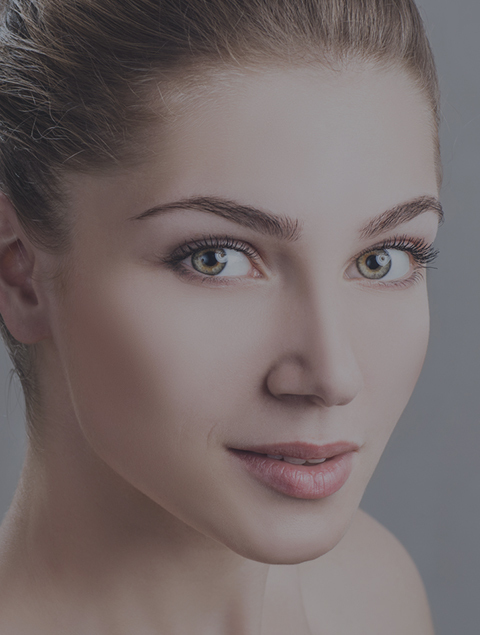 Laser skin tightening provides an effective but minimally invasive procedure for smoothing out wrinkles and improving facial skin topography. The laser heats up the dermis and causes the skin production as well as contract immediately due to the increased temperature. The strength of the laser and exposure to areas of the face requiring treatment is customized to the individual needs of each client. The GentleMax Laser creates a beam of high-intensity light that penetrates deeply into skin tissue, where it delivers a controlled amount of targeted heat. This laser is useful for the treatment of beard bumps, facial, spider and leg veins, hair removal and pigmented lesions. The ETWO Laser is not light based. This technology uses bipolar radiofrequency in the form of a matrix. It is often referred to as Sublative RF treatment. It is very successful in reducing scarring, such as occurs with acne. It can be used on all skin types.